If your at a loss of what to cook for your valentine why not send something simple and sweet…send cupcakes from the Elegant Cakery. 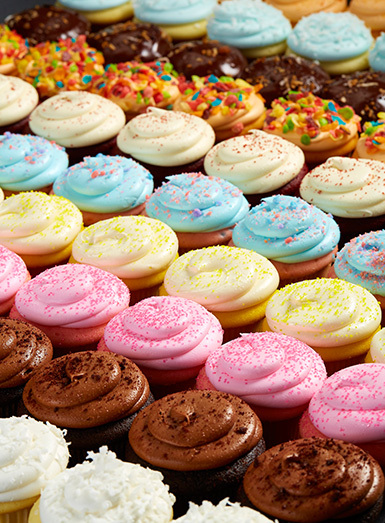 The cupcakes are every bit as delicious as their cakes and come in a variety of flavors and most important – they can be shipped anywhere-overnight! We told you some time ago in our previous post that their cakes were fantastic, but the cupcakes are every bit as decadent! Our favorite is the old fashioned yellow cake with chocolate icing, but there are so many choices you will please any palate. In fact, once you smell these goodies we think you say “All mine”! 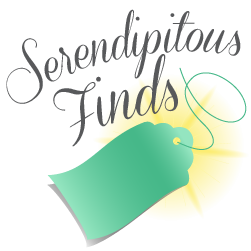 Mimi and Mademoiselle research, toil, scour and scourge for serendipitous finds that make the perfect statement, outfit, accessory, decoration or gift to make life a little easier or at least more beautiful!